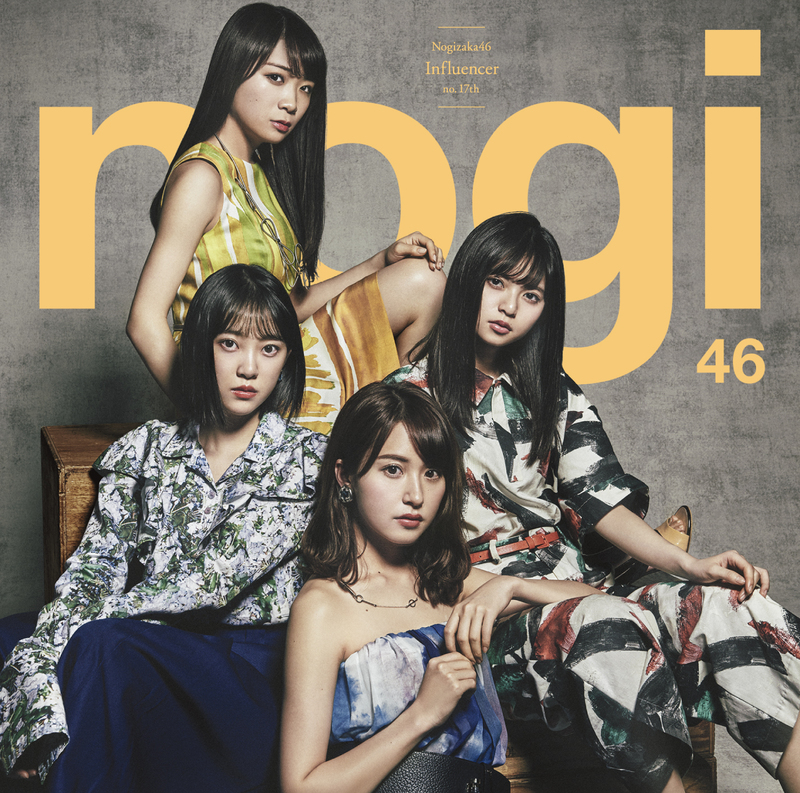 Nogizaka46 Influencer DVDISO & DVDRIP - Bagikuy! 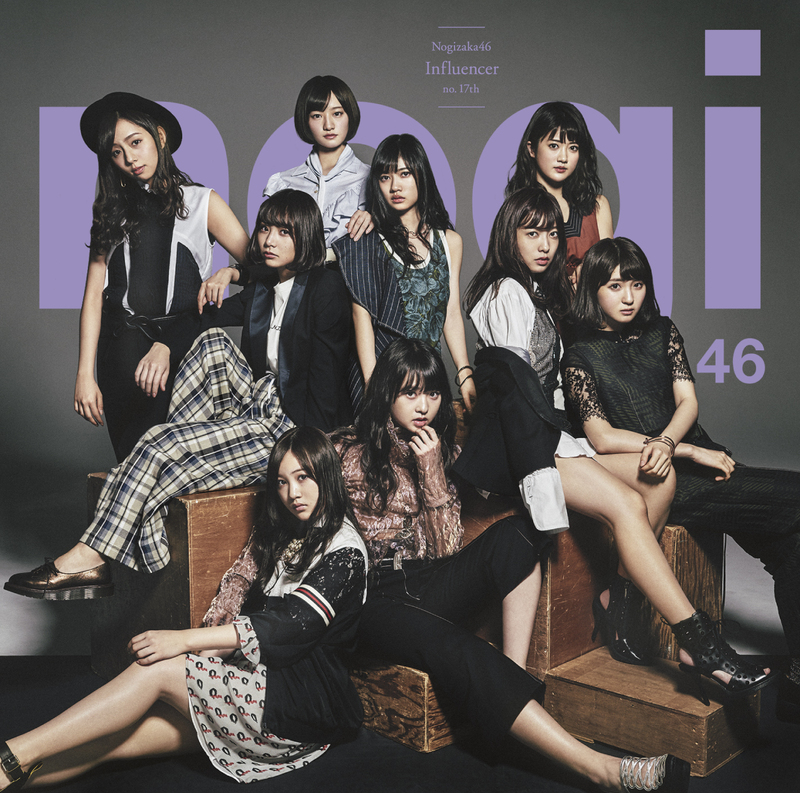 Influencer is the 17th single released by Nogizaka46. First senbatsu of Terada Ranze. Higuchi Hina‘s first senbatsu since Kidzuitara Kataomoi in April 2014. Nakada Kana‘s first senbatsu since Girl’s Rule in July 2013. 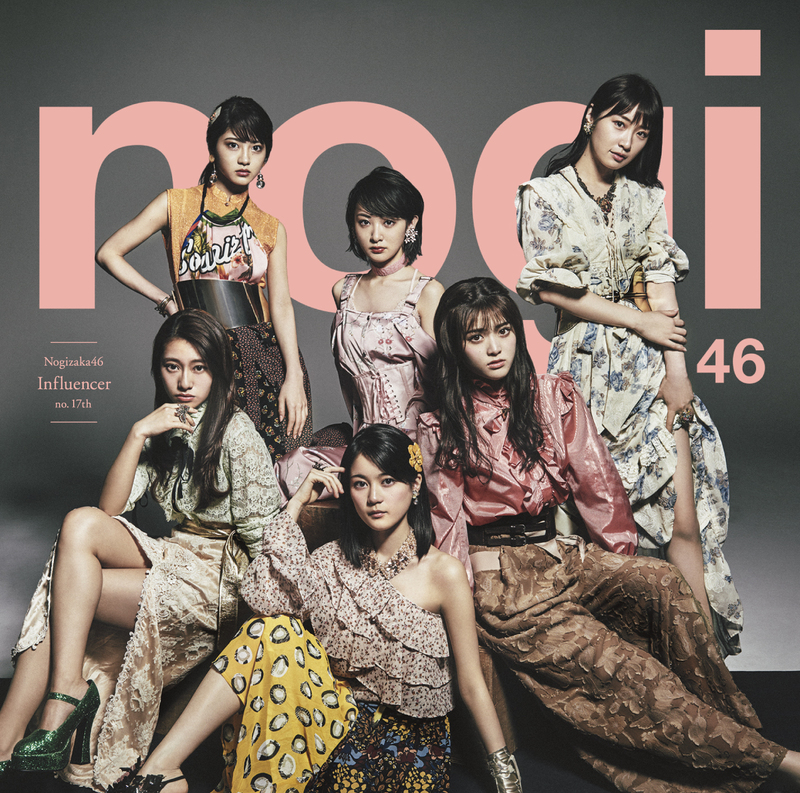 First Nogizaka46 single to have 21 senbatsu members. This single marks Ikoma Rina‘s return to Fukujin since her last one in Taiyou Knock. Nakamoto Himeka on leave of absence due to health reasons for the 17th single activities.